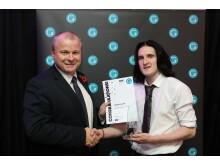 Mechanical engineering apprentice Joseph Franchi won the Automotive Apprentice of the Year title whilst customer service operator, Sarah Cooper took home Customer Service Apprentice of the Year at the awards ceremony. 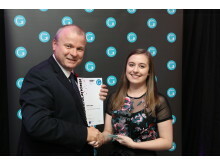 Both Go North East team members have excelled within the company and impressed senior colleagues. 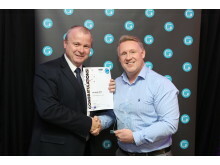 Colin Barnes, head of engineering at Go North East collected an accolade. 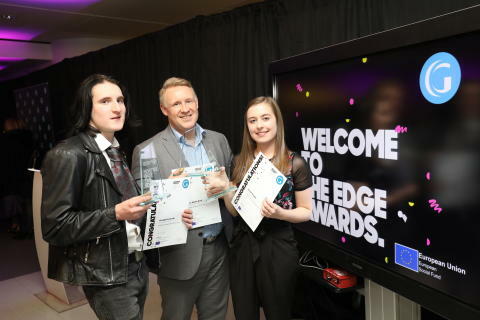 He said: “As the region’s third largest employer, we have a responsibility to provide local young people with the opportunity to build sustainable careers. Our unique engineering apprenticeship is helping to achieve this by equipping trainees with the tools and support needed to succeed at each stage of their learning, as well as future-proofing their skills.